Step Back in Time and Enjoy Real Down South Living! 2000sqm to 5855sqm size lots from $169,000 ready to build on now, don't miss this current price release! 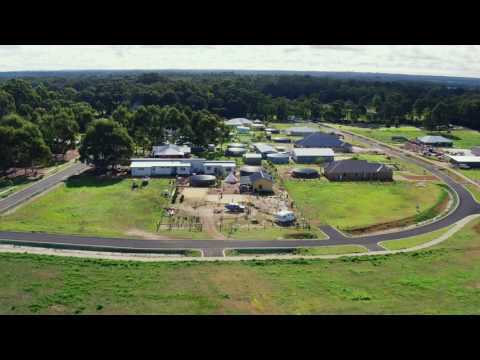 Please click on the VIRTUAL TOUR or MOVIE TOUR button to view an aerial drone video of Reserve on Redgate and the surrounding areas. 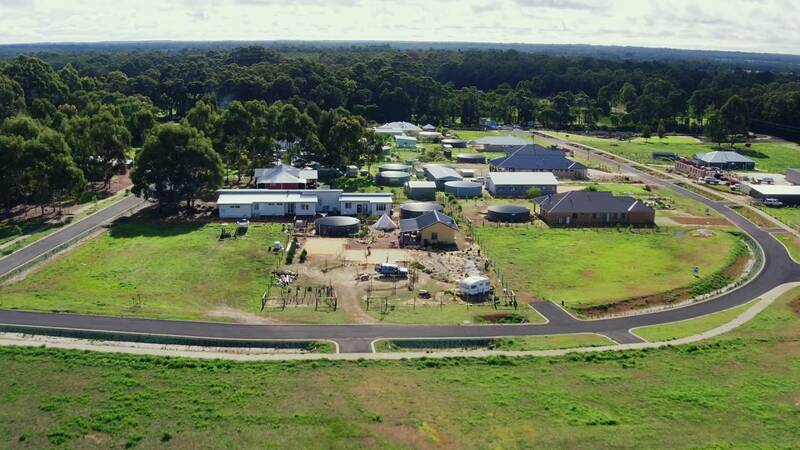 Make the most of the terrific selection of blocks to choose from with lots 2001sqm to 5858sqm in size all serviced with Western Power, Telstra and NBN fibre optics. All blocks available offer a beautiful piece of open countryside with rural views which was classic grazing land for many years and part of the original Redgate Farmstay. The development now offers the unique opportunity to reside here permanently to enjoy rural/coastal living and the chance to develop your dream home within a short drive from the hustle and bustle of Margaret River town centre. Reserve on Redgate, located on Redgate Road, Witchcliffe, has already proven popular with buyers as it is only a short walk to Witchcliffe town centre and is surrounded by world class surf breaks, wineries, National Parks and endless untouched coastline. It is just a leisurely drive to the summer perfection of Redgate Beach, one of the areas most well liked family beaches. Lock in your chosen lot now and secure one of the best value lifestyle lots available in the Margaret River Region.